The last of the workouts on my 20th day of 21 Day Fix Extreme! I posted on Facebook earlier that it was tough to get my daughter in her carseat today! Yikes! My arms are so sore…enough to make me forget about my legs! I love it though. I feel strong and like I can do anything! 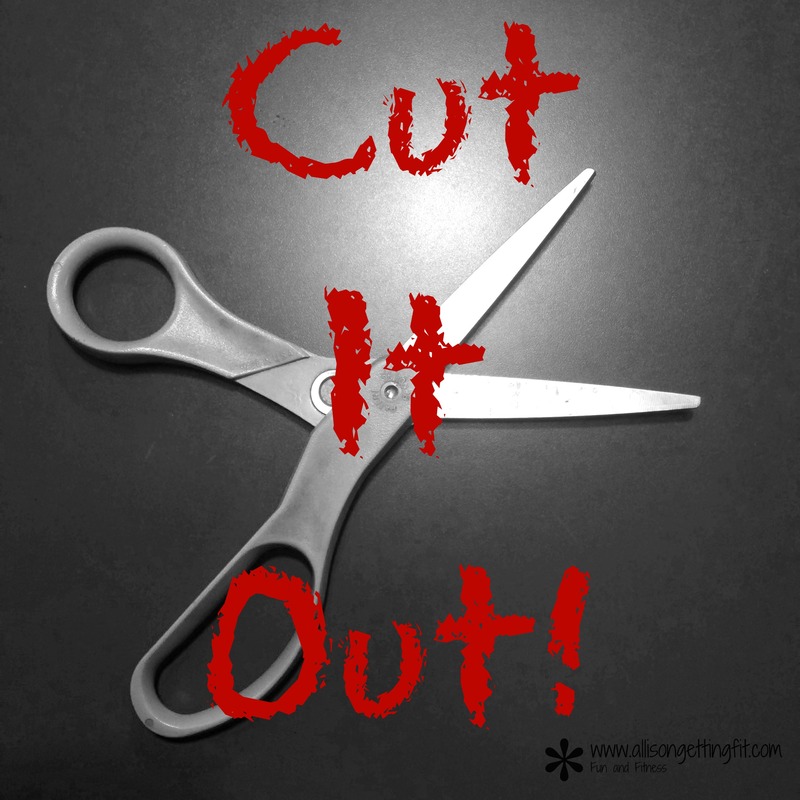 In the same I can do anything notion…I have three groups starting up in the next two weeks! I love keeping people accountable with these groups. They keep me accountable! Running the groups and being a coach are two of my secret weapons for my own motivation! So what’s on? To be in on any of these, come on over to Facebook and send me a message! I’d love to have you join us! With that, it’s time to do a little cleaning and food prep. Hope that your Saturday is all you want it to be! Good morning! It’s Friday and we’re breaking out the cardio! 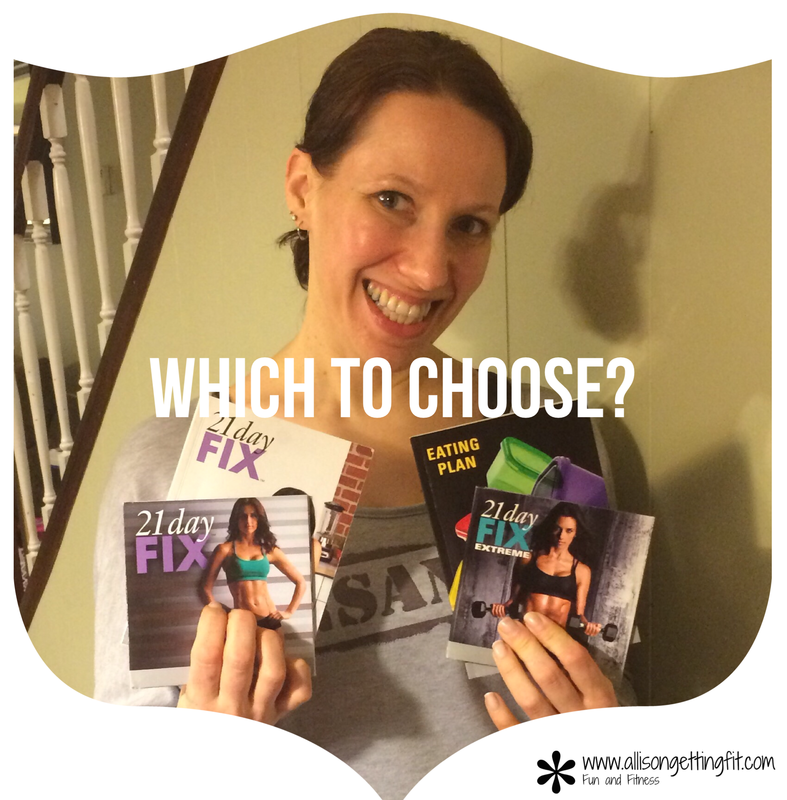 So, I’m finishing out my last 3 days of the 21 Day Fix Extreme with 3 days on the Countdown to Competition plan! It’s a method of carb depletion, and even when you do it for the full 21 days, you have days with higher carbs. I’m excited to check it out and will definitely report back on how it goes. It allows no fruit! Just 3 days…I’ve got this! At least, I’m going to do my best to get this! I have to try it out so I can give you my thoughts on it, right? Happily being your guinea pig! Listen for today’s workout and what’s up for the next 3 days! Also…it’s just about March, so it’s time for my March challenge. 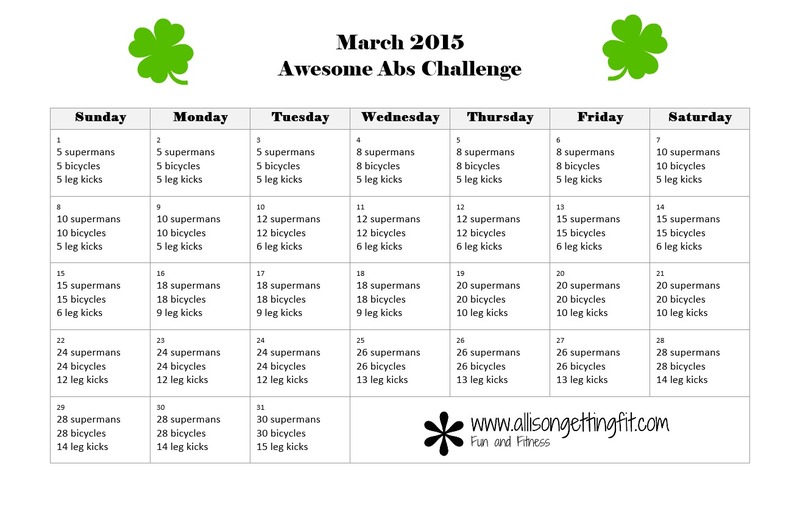 It’s abs this month! Let me know if you want to join in! I mention it in the video, but until the end of the month, you can get the 21 Day Fix or 21 Day Fix Extreme along with Shakeology for less than $7 a day…clean, portion controlled eating and complete home workouts in just 30 minutes! Eat delicious food that makes you FEEL good and it’s all detailed for you…super simple and effective. Plus you will get my brand new document of tips, a meal planner and extra info along with online support and group accountability…all included from me. Choose your 21 day challenge and let’s do this!! Email me for more info, or jump on it and let me know you’re in! Day 14 of the 21 Day Fix Extreme and I’m taking you through my cooler bag for tomorrow! 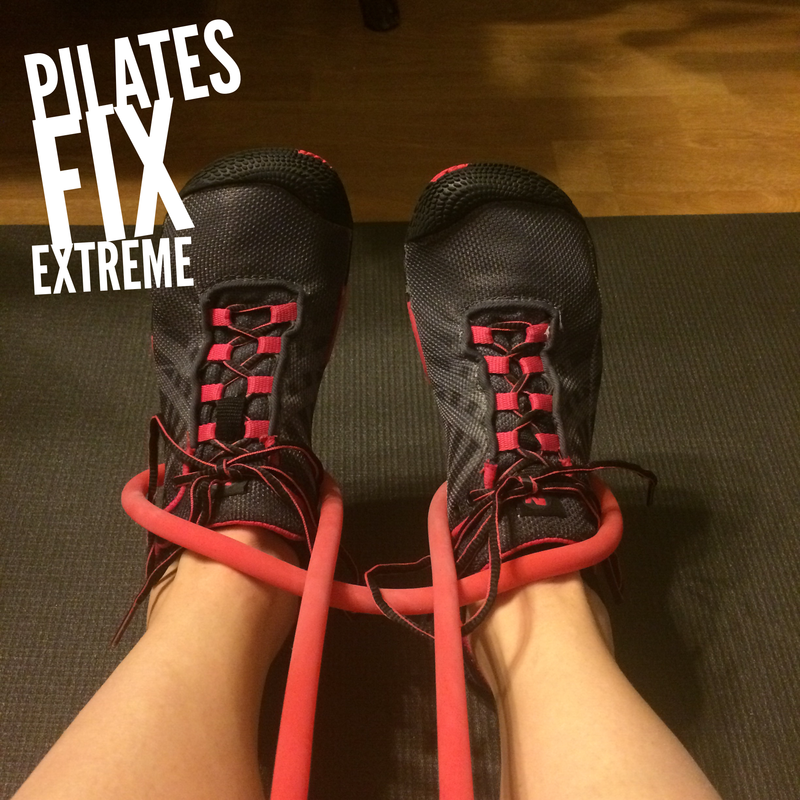 I also talk about Yoga Fix Extreme, and then get all nutso on how much I adore this program. I keep checking myself out in mirrors. I know it’s vain, but I never expected abs. Not again, just ever, because I didn’t have them before baby, before before baby, or any other time. But they’re getting there! I don’t know if I expect them to go away or what, but I catch myself in the mirror a lot more often this past week! Want to know why I workout at home almost exclusively? Check it out! I do have a gym membership. I downgraded from a fancier gym to a bare bones (but with childcare) one and have gone 2x in about 5 months. I like that I can get my workout taken care of nice and early when there are minimal distractions and get to my day. How about you? Day 12 of the 21 Day Fix Extreme and we’re changing things up on the dinner front! What ways have you found best to incorporate your toddler eating with you? What didn’t work out? Have you seen this humorous take on toddler eating? Which does/did yours do? I’ve talked about this before, but here is a little more on eating the same thing each day. I also talk about my results so far on the 21 Day Fix Extreme! I am seriously loving this program. I love the quick results, but I kind of wish it was longer to keep it going! I have started thinking towards what will be next. Wheels are turning!